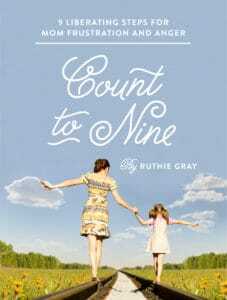 Jenny’s eyes flitted around her home, tears threatening at the cluttered scene. Mounds of laundry – both clean and dirty, lay in jumbled heaps. Random objects littered corners and floors – pictures to be hung, projects to complete, and items not yet put away. 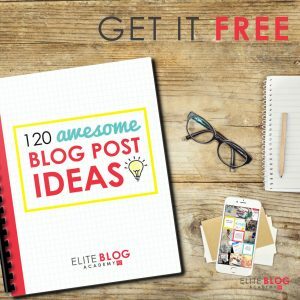 *This post may contain affiliate links. 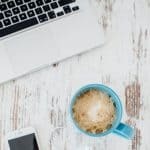 Should you choose to purchase certain advertised items, I will receive a small compensation at no extra cost to you, which will help keep this blog up and running. You may view my policies here. What is it they say? A sign of a cluttered desk is a sign of a cluttered mind? Judging by the looks of her house, her mind was on major overload! Jenny desperately longed for change, but she couldn’t slow down long enough to figure out how to solve the problem. 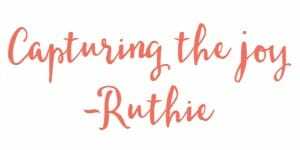 She didn’t have time to declutter her life because she didn’t have time to work on decluttering her life! I don’t know about you, but I can totally relate to this. 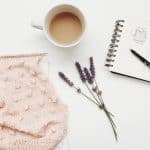 In 2018, I’m solidly concentrating on keeping a Clutter-free mind and as a result, I’ve learned a few key principals decluttering. We actually slow ourselves down, spending far more time completing tasks when we do this. 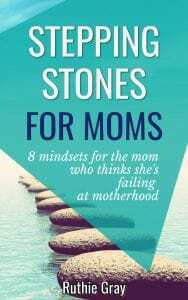 Every mom has to multitask (this I know from raising four children who demanded at least 8 things at once and that was on a good day), but focus is key for task completion. 30 Days to an Organized Living Space by Rachel Jones helps build routine and complete the right tasks so “your home will feel as if it’s cleaning itself”. Secure a “stuff buddy” who isn’t attached to your stuff! Be accountable through daily texts or email, or better yet, ask her to come help! 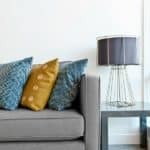 If you can’t find a person, Chaos to Clutter-Free: 16 Realistic Steps to an Organized Home is a virtual hand-holding system as you declutter. So you weeded out the junk, but before you know it your corners will be full again. 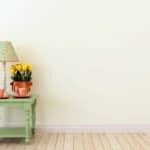 According to Jil Shi’s article, 10 Things I Have Learned Through Decluttering My Life, decluttering is “a way of life not a one-off event”. 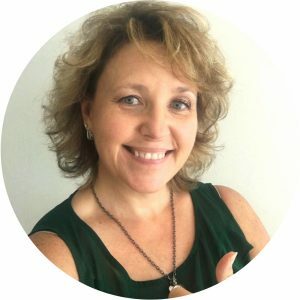 Home Management for the Homeschool Mom addresses the unique struggle to be both mom and teacher, homeschooler and home manager. I am the world’s worst at this. My creative genes get flowing in the morning and I want to do all the “fun stuff” (like make Facebook statuses and pretty Instagram quotes) first. But this sidetracks me from the important things (like writing quality blog posts and finishing deadlines). But I have news for you! For just a few dollars more than the cost of these three items combined, you can receive these three digital resources, PLUS an entire bundle’s worth of organizing materials! 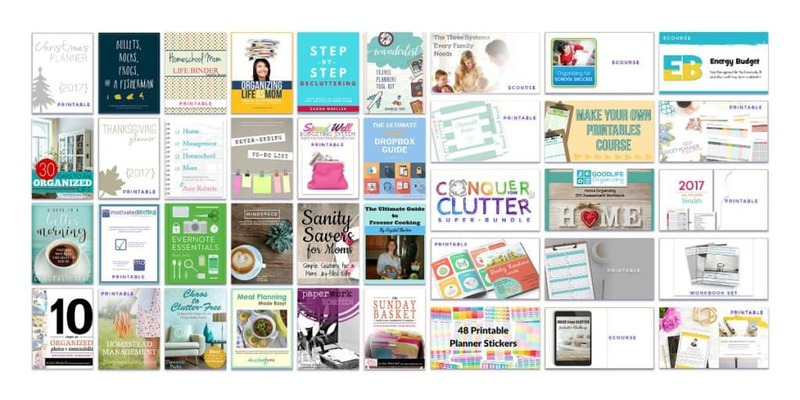 It’s a collection of 38 eBooks, eCourses, and printable planners to help us organize our lives, created by people who’ve learned how to conquer all the different types of clutter (physical, mental, digital) in their lives – and win! The combined value of the resources in the toolkit is over $650, but the price is only $29.97! TODAY ONLY! 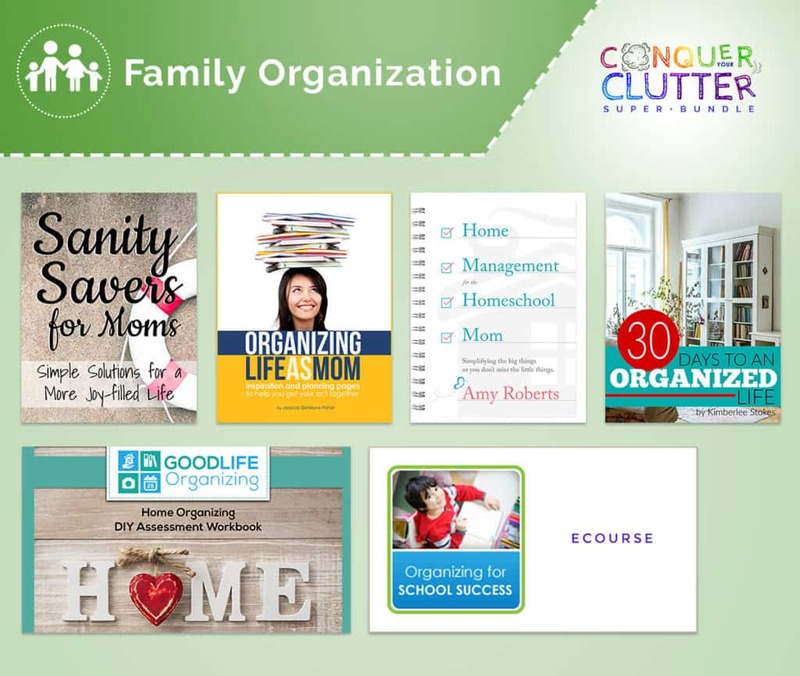 38 organizing resources with realistic solutions for different lifestyles, homes, families, needs, and even personalities. WOW! Now before you get all panicked wondering how in the world you’ll use everything, hear me out. You don’t have to use all these digital products right now (or ever). you would still be saving $28.91 on all four of those products combined! And – you can gift a few of these bundle items around birthdays and Christmas! Sounds pretty good, huh? 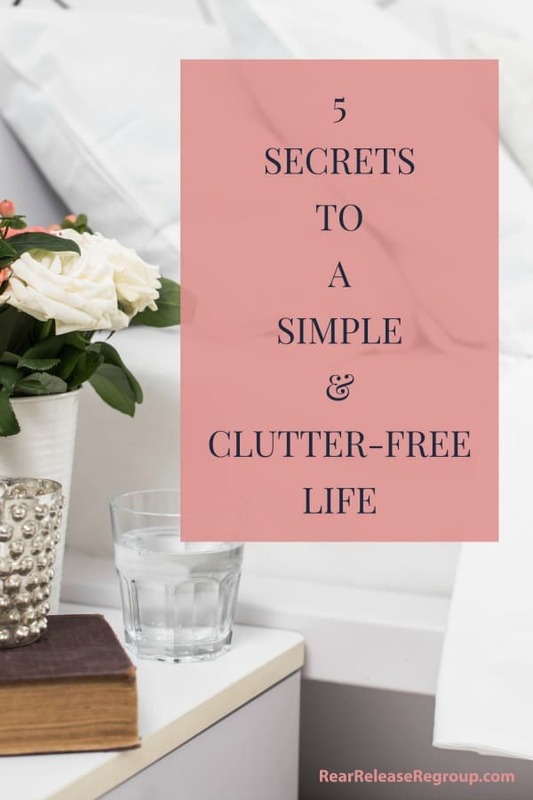 Remember the five secrets to a clutter-free life. Let some of your stuff go. Focus on one thing at a time. Enlist a partner, and next time you decide to either make a purchase or add an activity to your already full schedule (and home), practice saying no! Nobody can do all of the things. After all, we’ve only got 24 hours in a day, and a girl’s gotta sleep sometime, right? Practice discernment in 2017 and break through to a clutter-free life and home! I’m making space for things that matter. 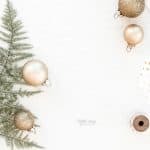 PS you can also declutter your mind and find time for the things that really matter this year with Mindspace: 10 Practices to Help You Let Go of Mental Clutter and Make Room for More Joyful, Creative Living by Melissa Camara Wilkins. 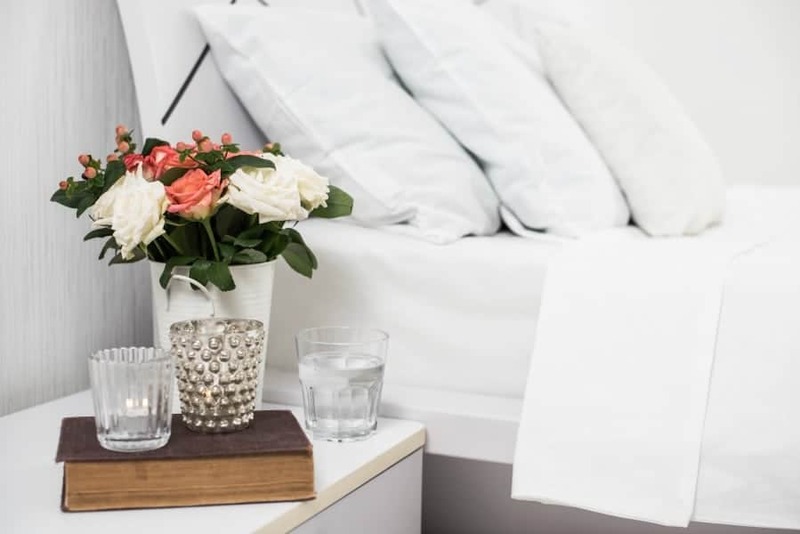 You already know how to get rid of clutter in your home. 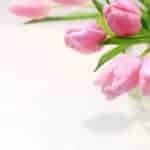 Now Mindspace will teach you 10 simple practices for letting go of mental clutter to make room for more joyful, creative living. 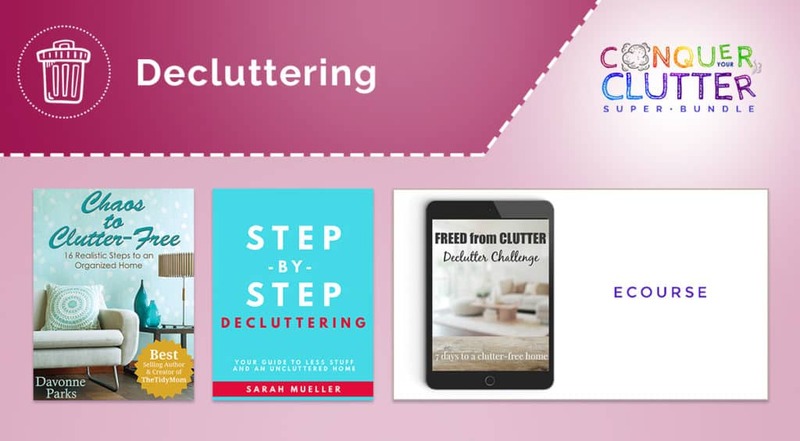 It’s in the Conquer your Clutter Bundle! ($9.99) Don’t put it off – the bundle may not be around much longer!